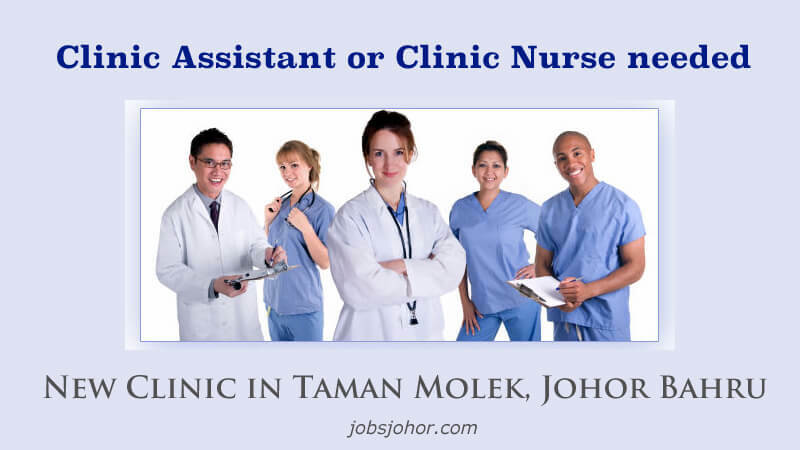 Clinic assistant or Clinic Nurse needed in a GP clinic located at New Clinic in Taman Molek, Johor Bahru. Clinic has good environment & low work loads. 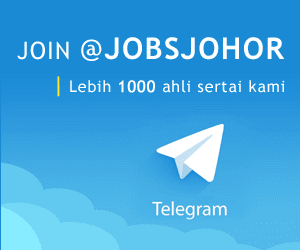 Benefit: EPF & Socso provided.